Our new arcade room is packed with the best and most current games! In our arcade, everyone wins! 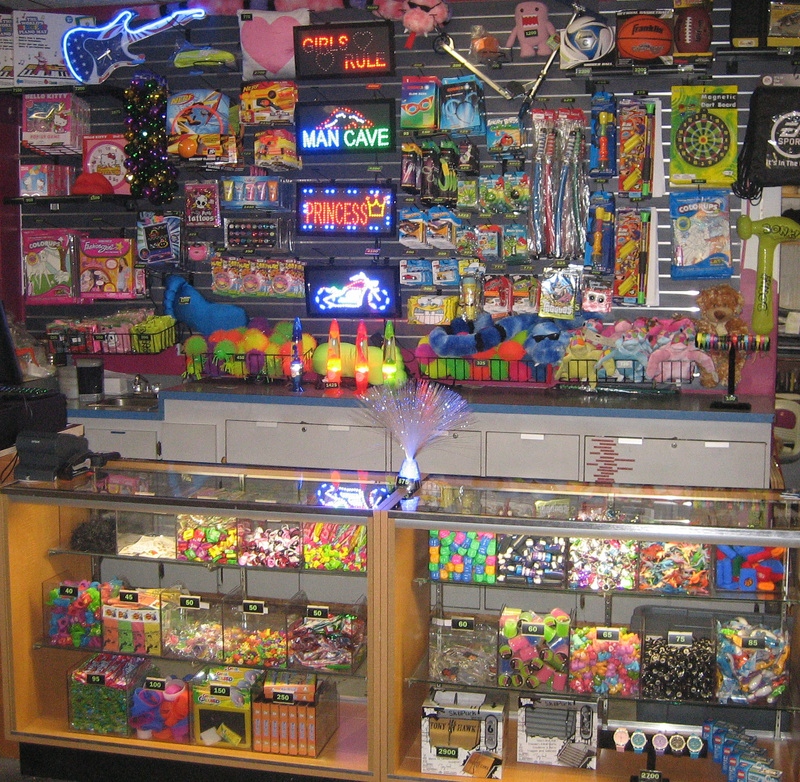 Parents enjoy our Arcade Specials while kids enjoy raking up tickets from their favorite games and exchanging them for special prizes – we have so many, it’s hard to choose! 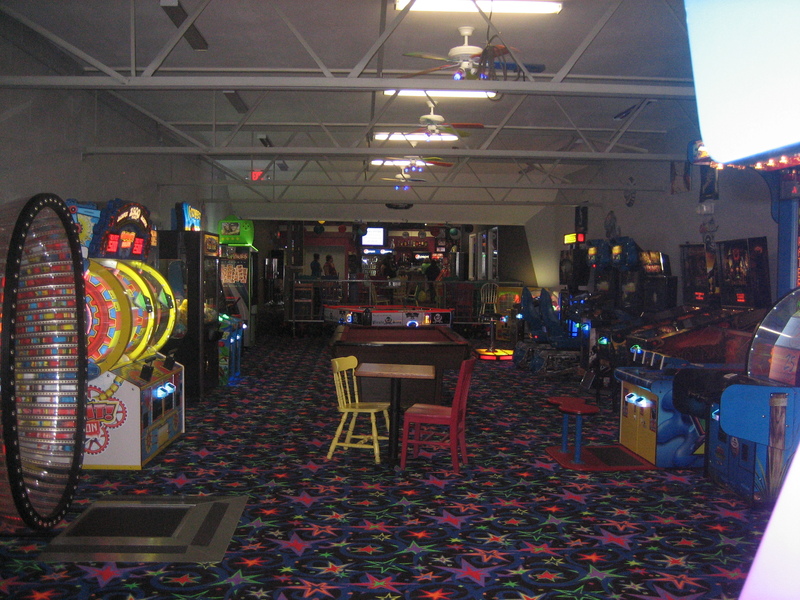 Our arcade affords us the opportunity to create fun, exciting party packages for all ages! Are you looking to make our arcade part of your stand-out party? Our birthday packages are set to accommodate children and adults! We even offer Party Hosts to make your event stress free! Does your workplace need a dose of fun? Our arcade is an entertaining way to enhance team building! We can create custom party packages designed specifically to your team’s needs! Reserve An Arcade Package Online! Explore Our Arcade in Pictures!